1. 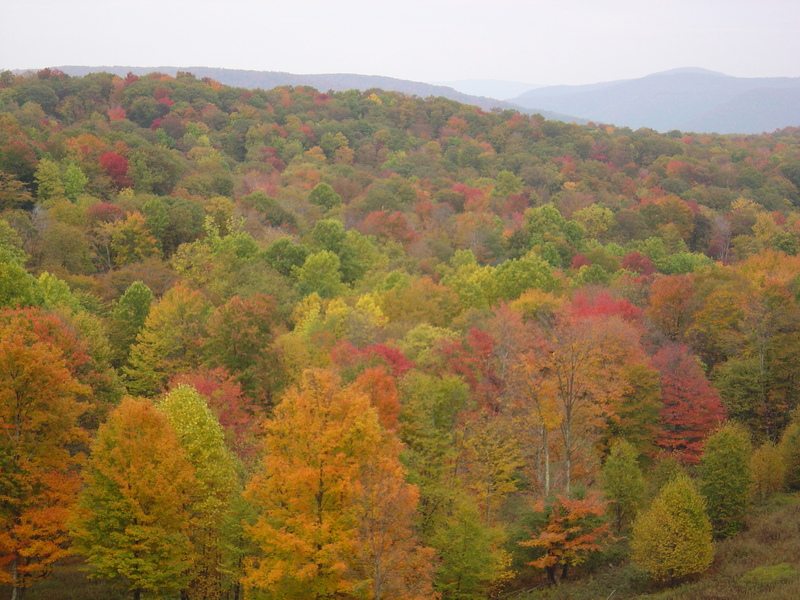 Take a drive and check out some foliage! One of the best road tours to take in the colorful views is our very own Road Tour #1 – Cowen Loop. 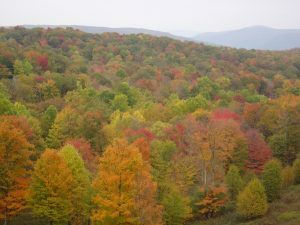 This loop takes you through the heart of the Monongahela National Forest and with an estimated travel time of 3 hours and 40 minutes (though there are bound to be photo-op stops along the way) this is the perfect day or even afternoon trip for some breathtaking views. 2. Take a hike! The days of sweltering heat have passed, but winter is just around the corner. 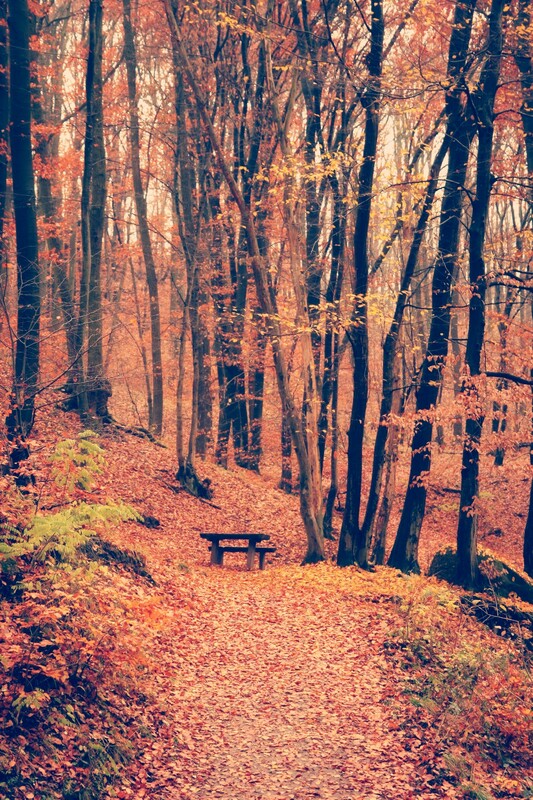 Take advantage of the perfect fall temperatures by getting outside! Head to Holly River State Park in Hacker Valley to find a trail for every level of hiker. 3. Stop by Country Roads Restaurant and Grill in Cowen for a fall flavored sweet treat! It doesn’t matter if your fall flavor of choice is pumpkin or apple – they’ve got you covered with the Pumpkin Pie Sweetie and the Cinnamon Girl milkshakes. Be sure to grab one when you’re out leaf peeping (luckily for you, you’ll drive right past it on the Cowen Scenic Highway Loop). 4. Get spooky! Holly River State Park will be throwing a Halloween party on October 27th from 5:30 – 7:30 pm. Bring the kids to enjoy hay rides and trick or treat! The event will take place at the Lower Campground and at the Old Pavilion. 5. Enjoy a night out to dinner! After the Halloween party, check out the Annual Camp Caesar/Main Street Elimination Dinner on October 27th, from 6:00 – 9:00 pm. The annual dinner offers fun and prizes while helping to provide funding for Camp Caesar and the Webster Springs Main Street Organization. And this is just the beginning of all the fun there is to have this fall in Webster County. Stay on the lookout for more fall activities on our website and Facebook page!